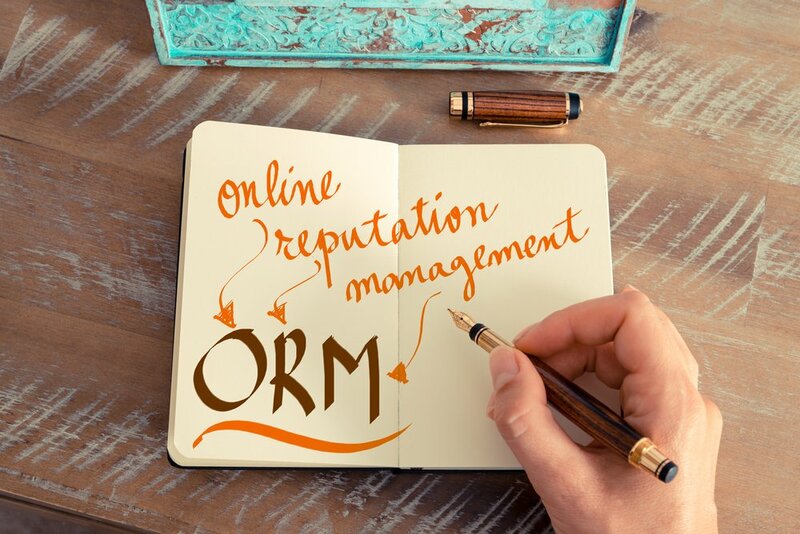 Online reputation management is more important now than ever before. Today, most people check the online presence of a business before visiting them in person. It’s crucial to manage your business’ online reputation, as it has a large impact on how customers view your business. This blog post will act as a guide to understanding online reputation management for your business. The best mindset to have when responding to negativity is to take it as feedback for your business. There will be circumstances where people leave negative comments online for illegitimate reasons, but you still need to respond professionally. How you respond to online negativity will greatly impact your online reputation. The easiest way to respond to negativity is to thank the person for their feedback. This tactic will immediately turn the conversation to a more positive tone. The most important thing to remember is to never fight fire with fire. Be polite and thankful, no matter how hard that may be. Usually, negative comments do have some truth to them, so you should genuinely take them as feedback. When managing your business’ online reputation, you should be doing everything you can to fix mistakes made by your business. Ignoring your mistakes is never a good idea, especially when your customers are talking about them online. When you aren’t sure how to fix the problem at hand, don’t be afraid to ask your customer what they would like to see happen. This shows your customers, and potential customers, that you legitimately care about them and their feedback. This will be much appreciated. Local business search services like Yelp and Google My Business give customers the ability to review your business. This ability should greatly help your business’ online reputation. 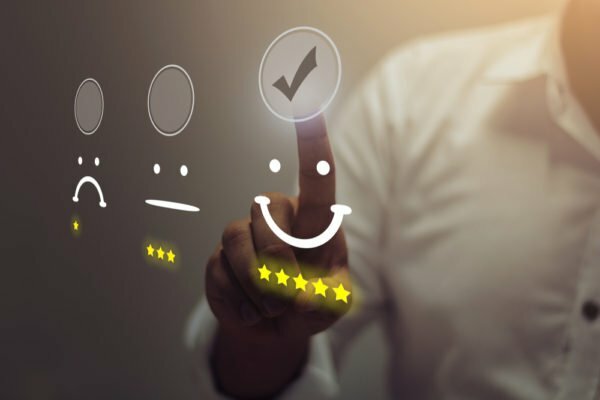 If your customers are pleased with the products and services your business provided them, they will hopefully leave a good review on review platforms. According to Vendasta, 92% of people check for online reviews when considering a business. This is why it’s crucial you create listings on review websites. We already discussed what to do if you’re receiving negative online feedback, but what about positive feedback? No matter if the comments are positive or negative, you should respond to them as often as possible. Keeping up with the comments on your business’ social media pages is very important for online reputation management. This helps your customers feel like they’re important and that they matter to you. Just like dealing with negative feedback, you want to always thank people for their positive feedback. Unfortunately, it’s human nature to act on negative experiences rather than positive ones. This is why people typically leave reviews only when they have something negative to say. 89% of people look at businesses’ responses to their reviews. This high percentage is why it’s very important to thank your customers when they leave positive reviews. This may encourage other people to also leave positive reviews, because they know you appreciate them. There is always a possibility your competitors will leave fake reviews to make your business look bad. This might happen more often than you think. Most online review websites have a good policy that protects businesses against fake reviews. If your business receives any reviews that you know are fake, report them right away. Something that’s very important for online reputation management is constantly monitoring your social media pages. Customers may lose interest or forget about your business, if they aren’t getting reminders you’re still there. Posting on social media will help you combat this. 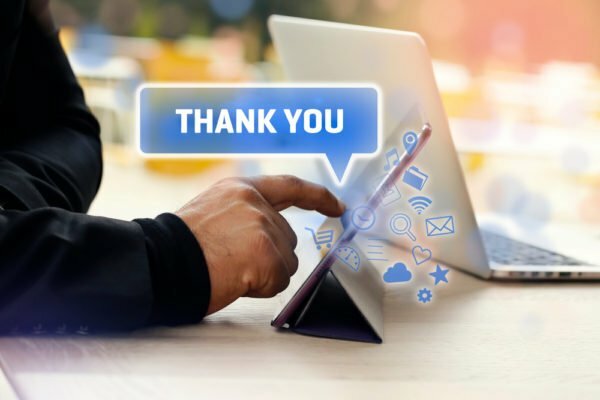 Posting on your business’ social media pages is not only a great marketing tactic, but it is also a great online reputation management tactic. You may have come across a business’ social media page that looks very uninteresting, or worse, abandoned. Make posting on social media one of your initiatives when practicing online reputation management. There are a few different social media scheduling tools that are completely free. If you know you don’t have time to post on social media as often as you should, this is a great option for you. Scheduling your posts will help you stay consistent with posting on your business’ social media pages. Enabling the notifications for your business’ social media platforms is a great idea if you are trying to be more consistent. This will help you more effectively interact with your customers and know when something negative was posted about you. Notifications will also help you remember to reply to comments, as mentioned above. Notifications are very important for online reputation management, so you know exactly what’s going on at all times. Online reputation management does not have to be high maintenance. With the right tools and tactics, you can manage your business’ reputation very easily. If you have any questions about online reputation management, please fill out the form below so we can contact you!